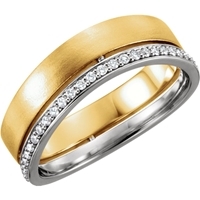 A designer round diamond band in white & yellow gold showcases a preset of 0.33 carat in 50 side stones. 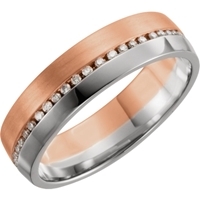 A comfort fitround diamond band in white & rose gold showcases a preset of 0.33 carat in 48 side stones. 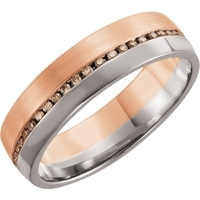 Stones structure: Light Brown Diamond. 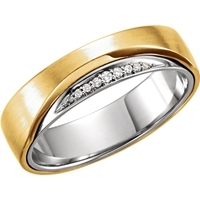 A comfort fitround diamond band in white & yellow gold showcases a preset of 0.33 carat in 48 side stones. 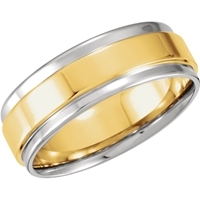 A classic band in yellow gold. 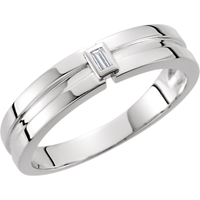 A designer baguette diamond band in white gold showcases a preset of 0.05 carat in 1 side stones. 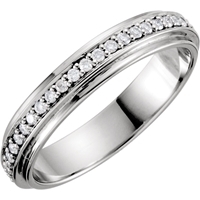 An eternity round diamond band in platinum showcases a preset of 0.33 carat in 50 side stones. 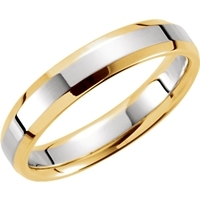 A comfort fit band in white & yellow gold. 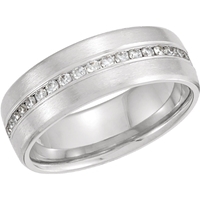 An eternity round diamond band in white gold showcases a preset of 0.33 carat in 50 side stones. 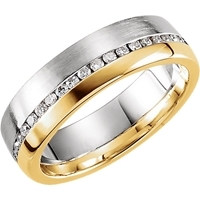 A designer round diamond band in white & yellow gold showcases a preset of 0.05 carat in 9 side stones. 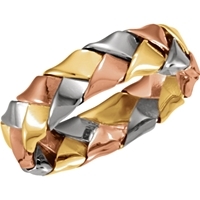 A hand woven band in tricolor. 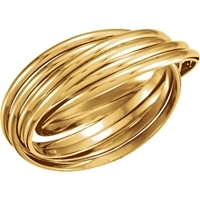 A three-band band in tricolor. 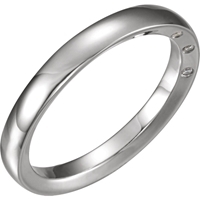 A classicround diamond band in white gold showcases a preset of 0.03 carat in 3 side stones. 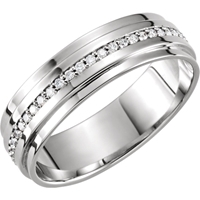 An anniversary round diamond band in white gold showcases a preset of 0.38 carat in 20 side stones. 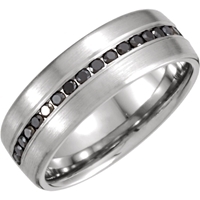 The perfect foundation for a lifetime of style, AGY's handcrafted collection of men's bands includes both diamond and plain metal bands in multiple fits and finishes. 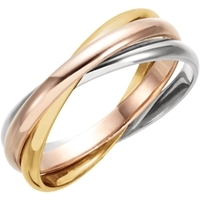 Find enduring gold as well as platinum metals.